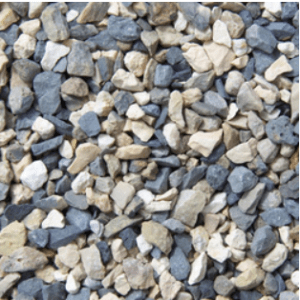 Specialising in Resin Bonded Drives we also provide services such as block paving, tarmac drives, patios and all paving. 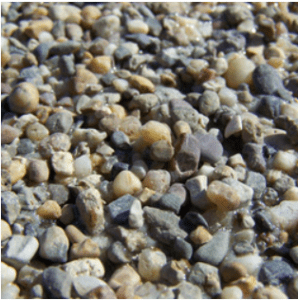 Here at Award Resin LTD & Artificial Lawns we provide a wealth of driveway solutions that are the very epitome of style and practicality. You can choose from a wide variety of styles that will compliment your home and add value not only aesthetically but in value as well. Once the resin has cured the excess aggregate is removed leaving a clean, natural looking surface which is virtually maintenance free. 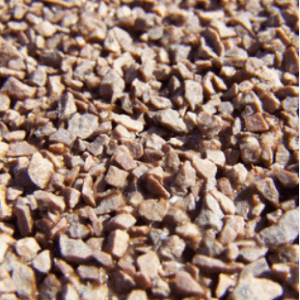 The depth and consistency of the resin bonded paving is between 3-10mm depending on the size of the aggregate used. 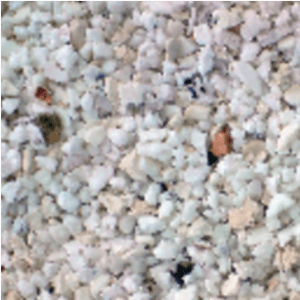 Upgrading your surfaces can really enhance your home’s appeal and overall value. 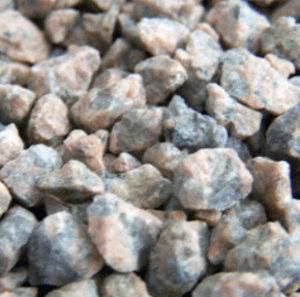 Tarmac is a mixture of broken stone and tar, when left to set it becomes an ideal surface for driveways and paths. We offer tarmac services to both domestic and commercial customers. 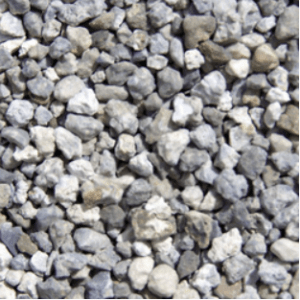 Tarmac is a durable, low maintenance and an attractive material to use on your property and can add to the value of your house when laid correctly. It is also commonly used as a surface for larger commercial properties due to its affordability and durability. A driveway shouldn’t just be functional. It should be a perfect blend of flair and function, of desirability and durability, that creates the perfect first impression for any property. 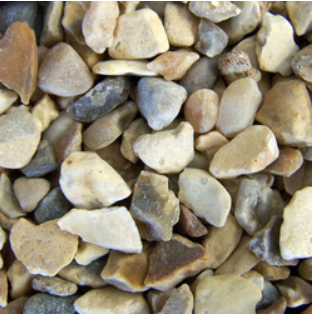 We provide a wealth of driveway solutions that are the very epitome of style and practicality. 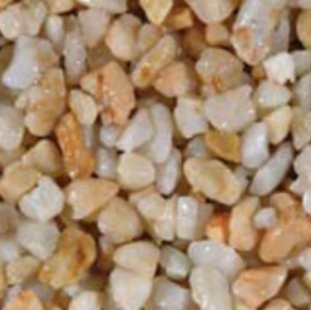 Available in a range of traditional and contemporary designs, not to mention an array of different colors and finishes, rest assured we have a driveway to suit everyone’s tastes. Contact us today to discuss your driveways, paving, landscaping or artificial grass requirements, we will provide a free quote and helpful expert advice to every customer. 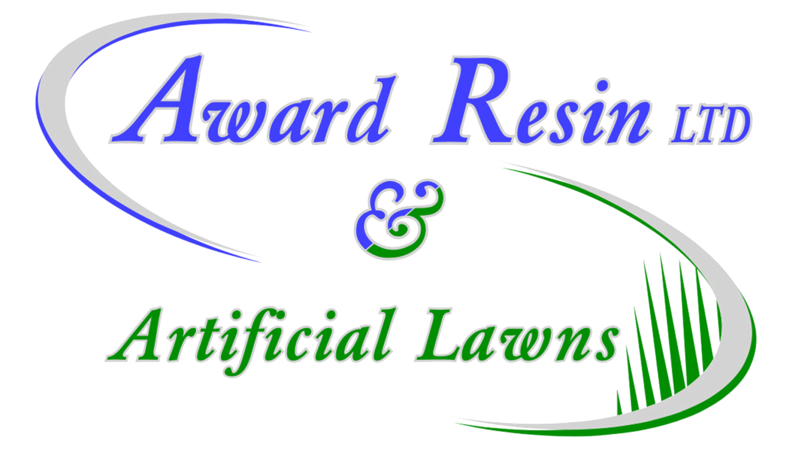 Award Resin LTD & Artificial Lawns are based in Eastleigh, travelling far and wide throughout West London and surrounding areas. Give us a call now and we can provide you with friendly and professional advice as well as a free quote. No matter how modest or ambitious your plans, the friendly team at Award Resin LTD & Artificial Lawns can handle every aspect of your project with professionalism and a minimum of fuss.